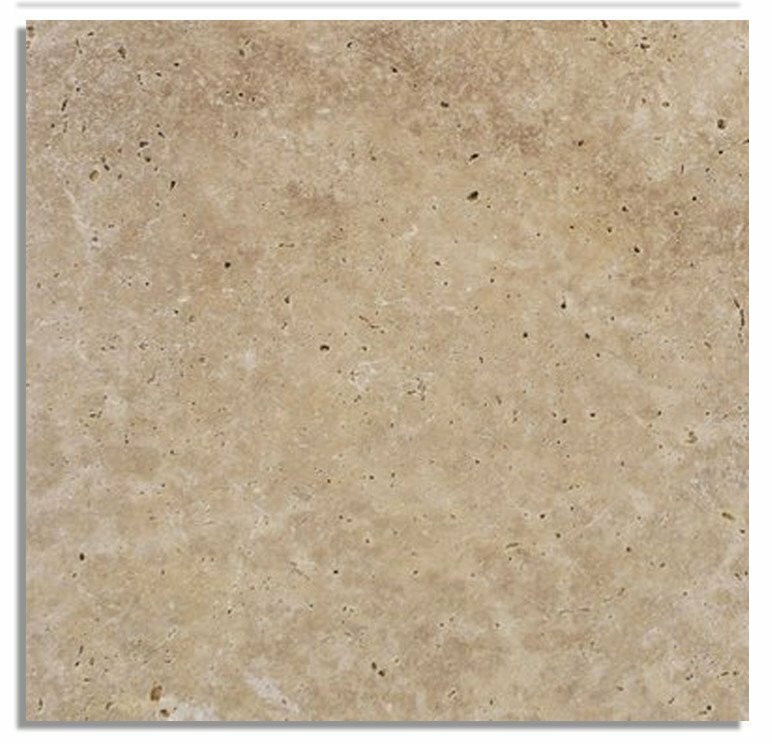 Travertine is a calcium carbonate sedimentary stone, which is formed around hot springs and through deposition in wet caves, with carbon-dioxide saturated water breaking down calcium carbonate and redepositing it. 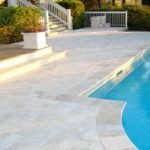 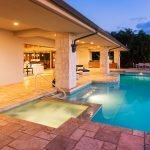 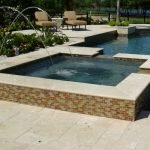 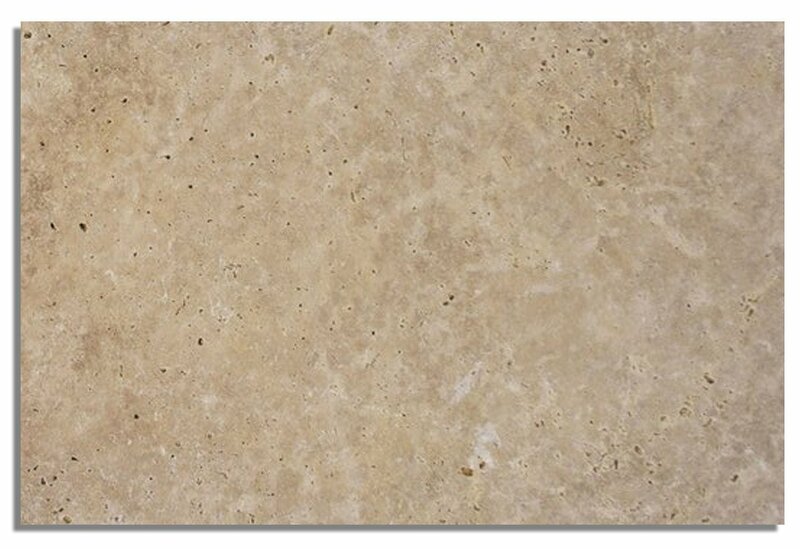 Travertine usually contains a mixture of minerals from the environment where it formed, along with the calcium carbonate, and it has a very coarse texture with small holes created by air bubbles and living organisms which were trapped in the rock. 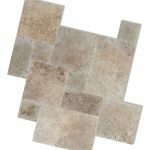 English Walnut is a beautiful material that ranges from a light beige to a dark cafe color. 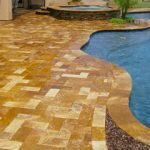 The material has a consistent range of color and transitions. 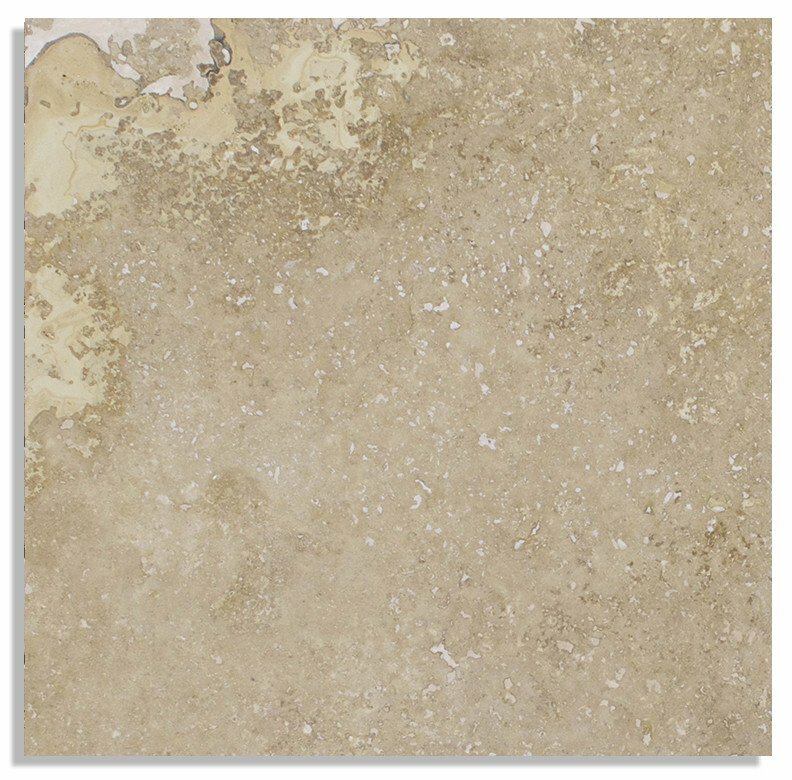 Some pieces will have more color transitions while others a more solid color appearance. 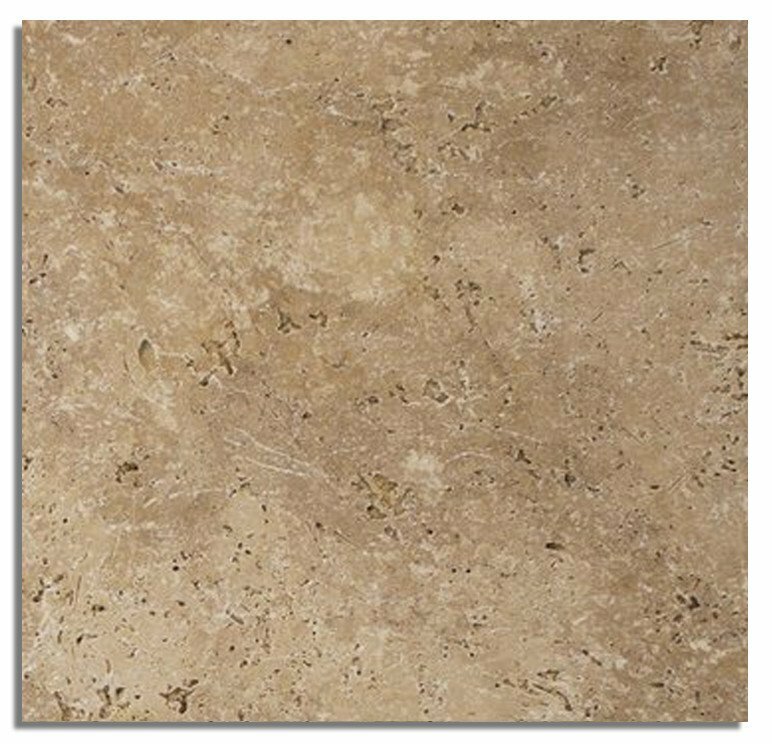 English Walnut is a travertine produced in Turkey. 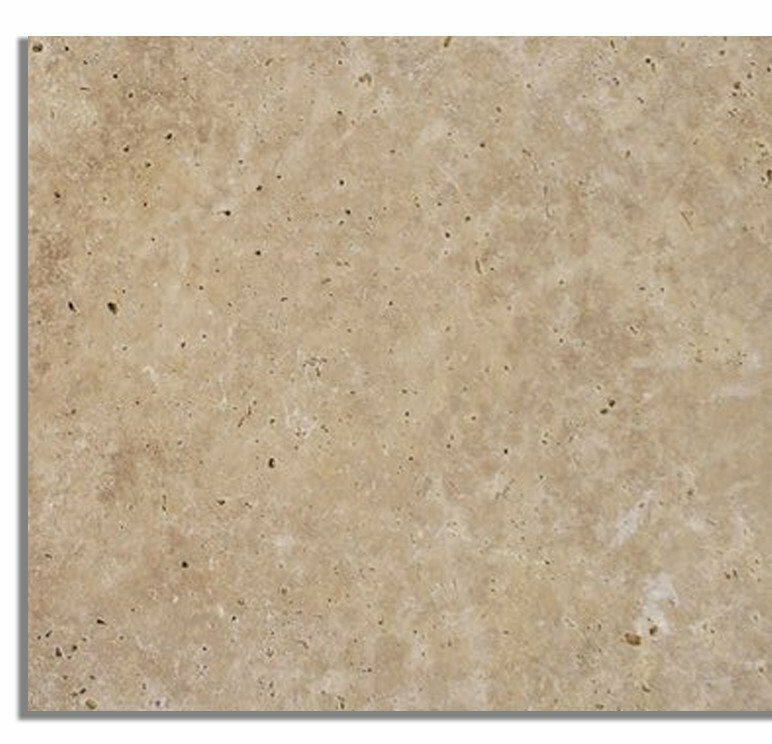 Antico Onyx is a beautiful multi-color travertine with a wide range of golden hues and elegant brown transitions. 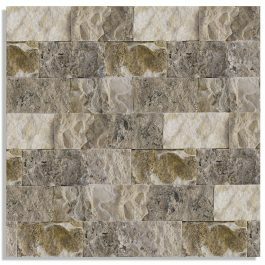 Some pieces will have more color transitions while others a more solid color appearance. 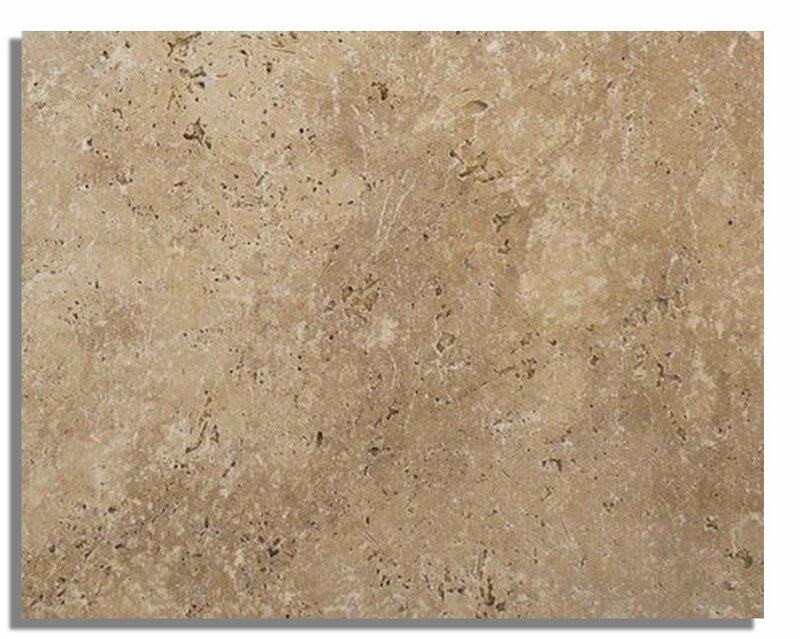 Antico Onyx is a travertine produced in Turkey. 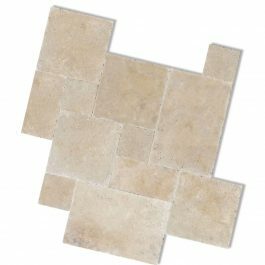 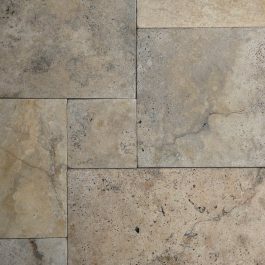 Tuscany Blend is a stunning multi-color travertine ranging in colors from soothing beige to deep browns and grays. 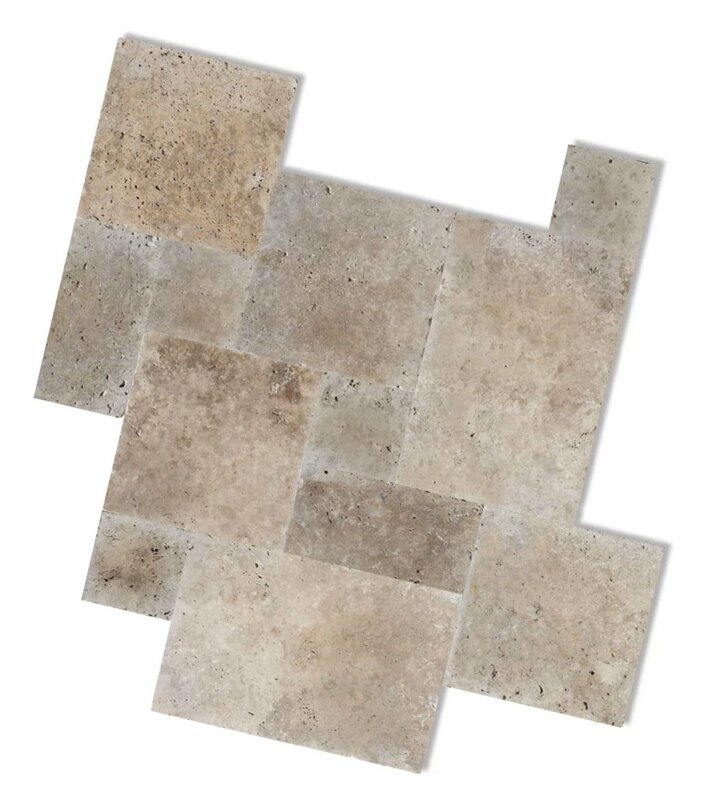 Some pieces will have more color transitions while others a more solid color appearance. 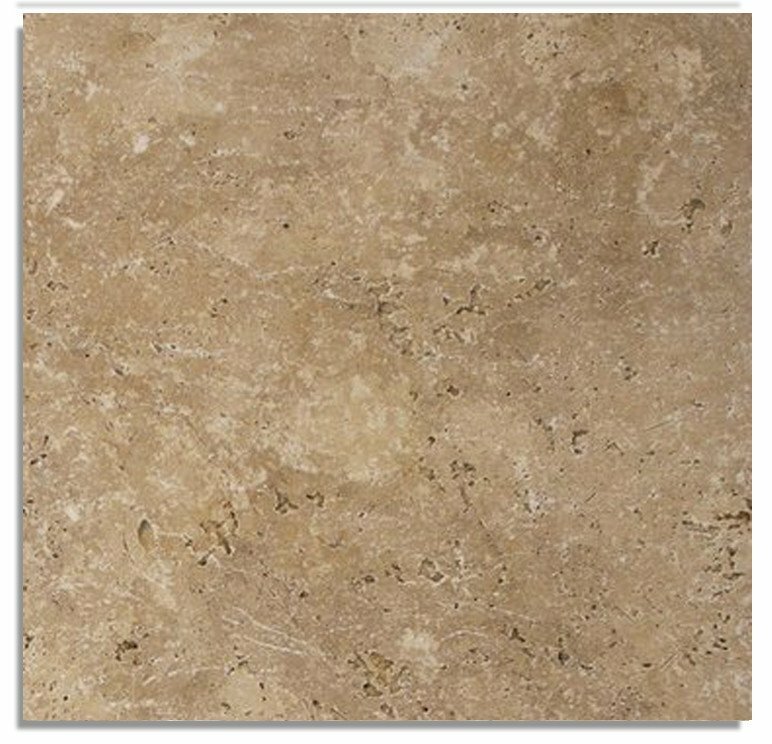 Tuscany Blend is a travertine produced in Turkey.